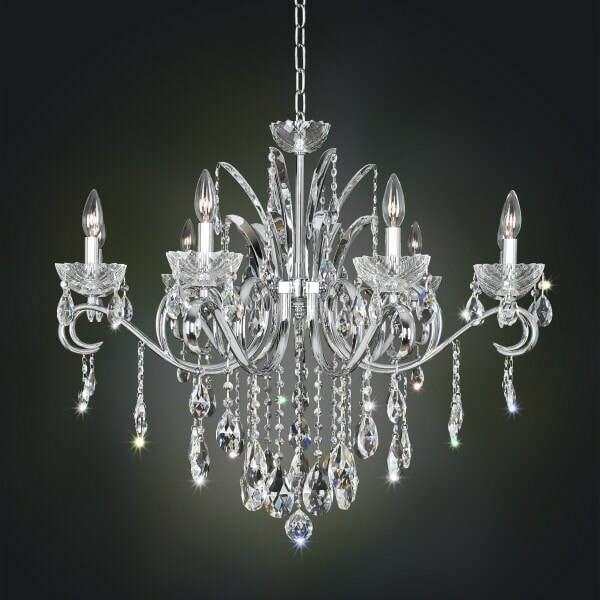 Available by special order from your authorized stores in New Zealand in typically 6-8 weeks. 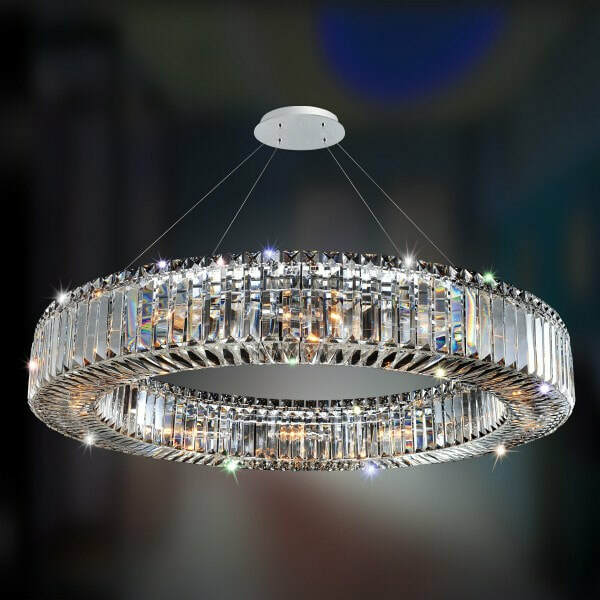 ​New Zealand stock or by special order. 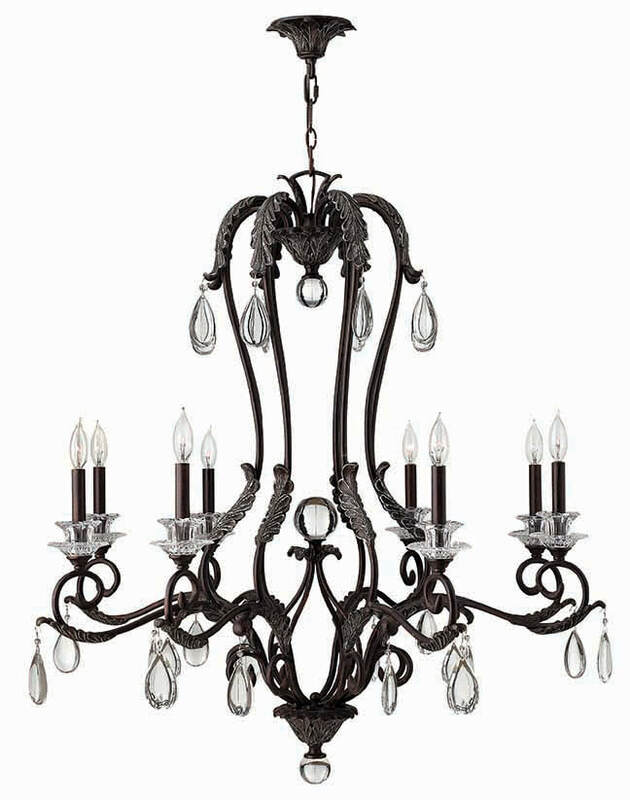 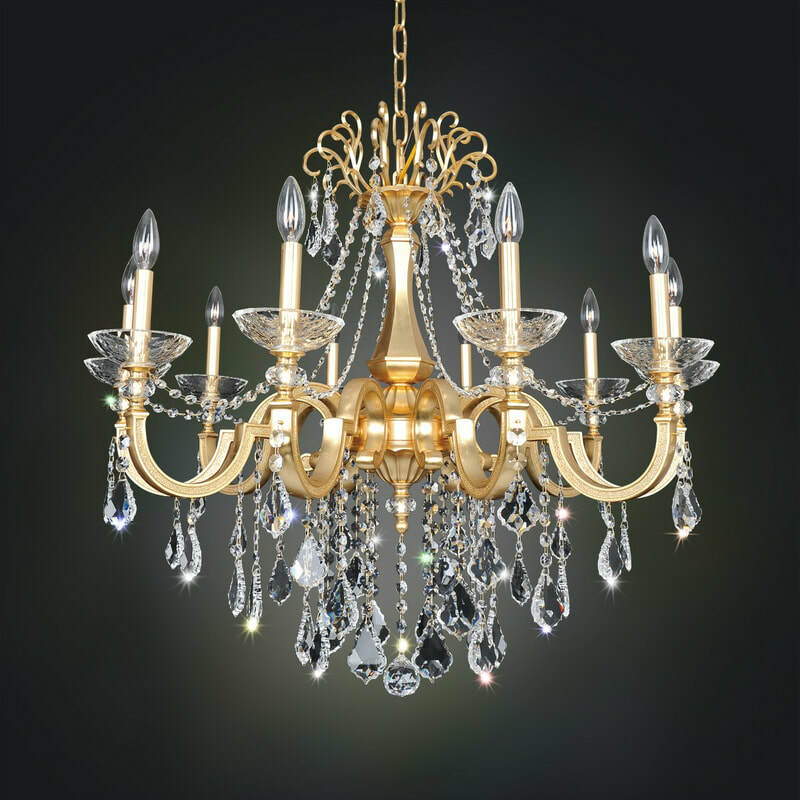 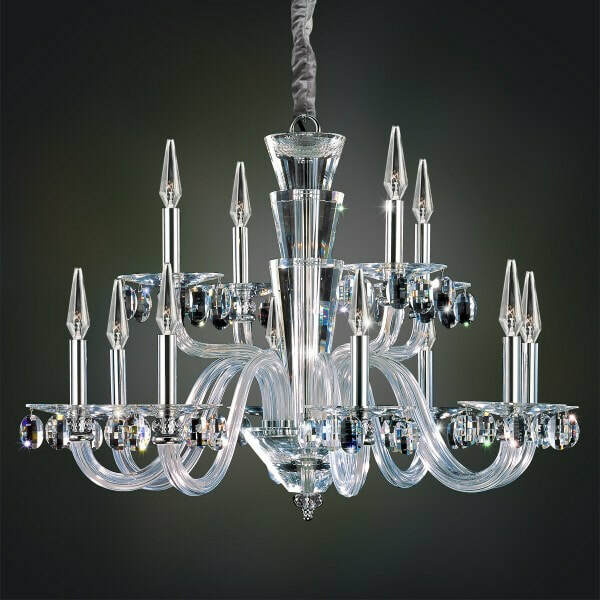 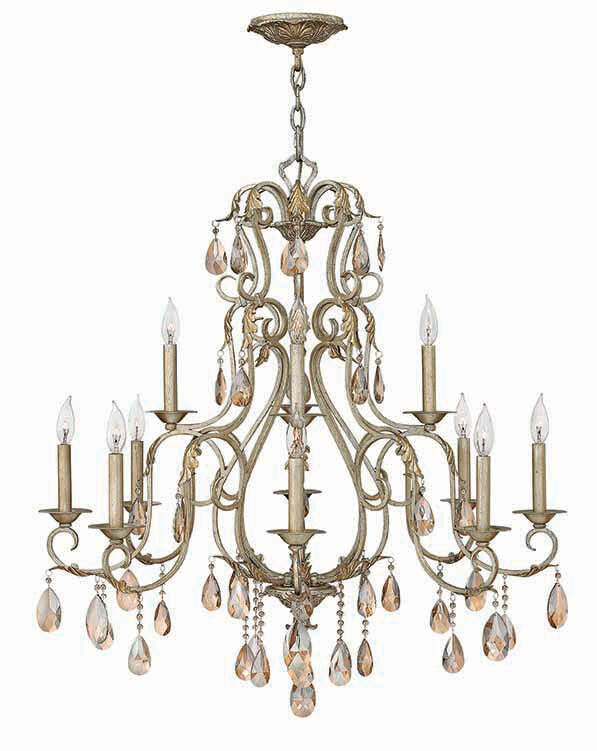 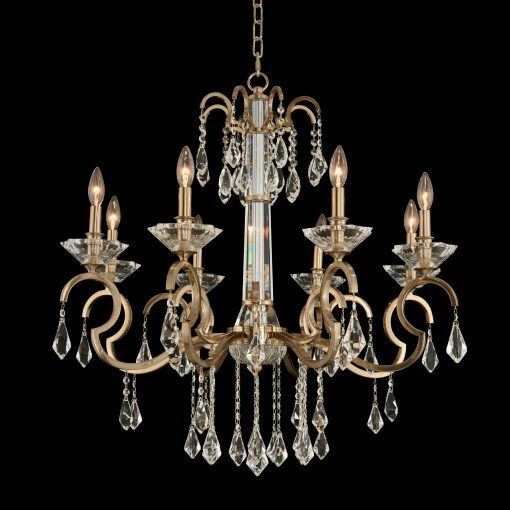 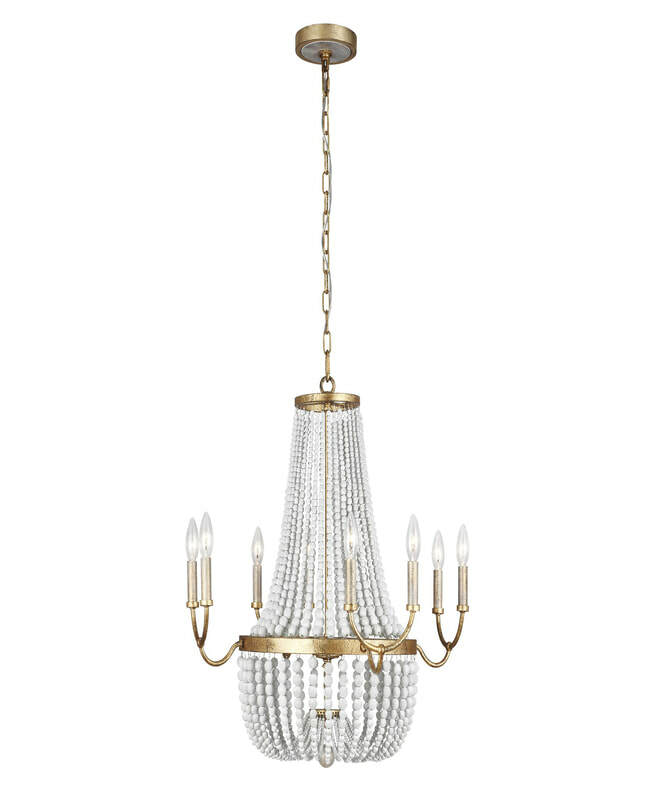 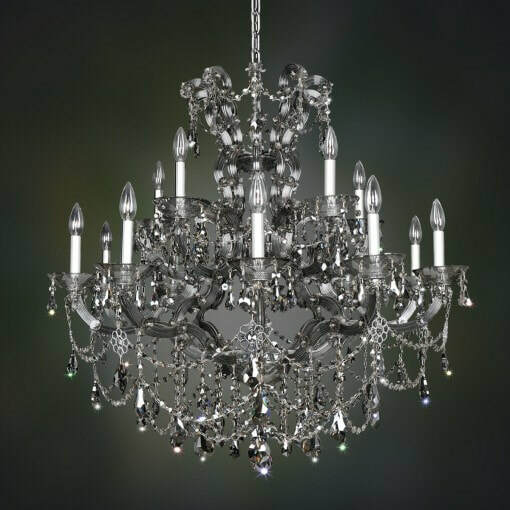 ALLEGRI crystal chandeliers... among the best in the world! 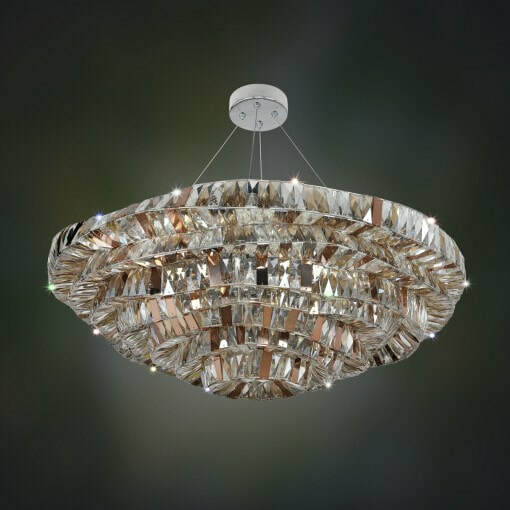 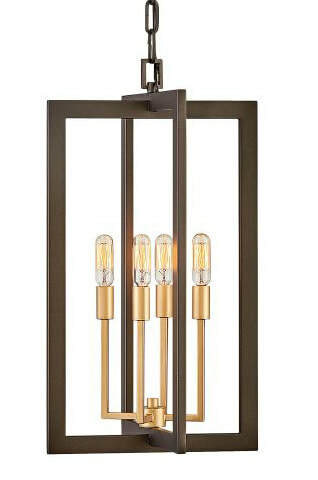 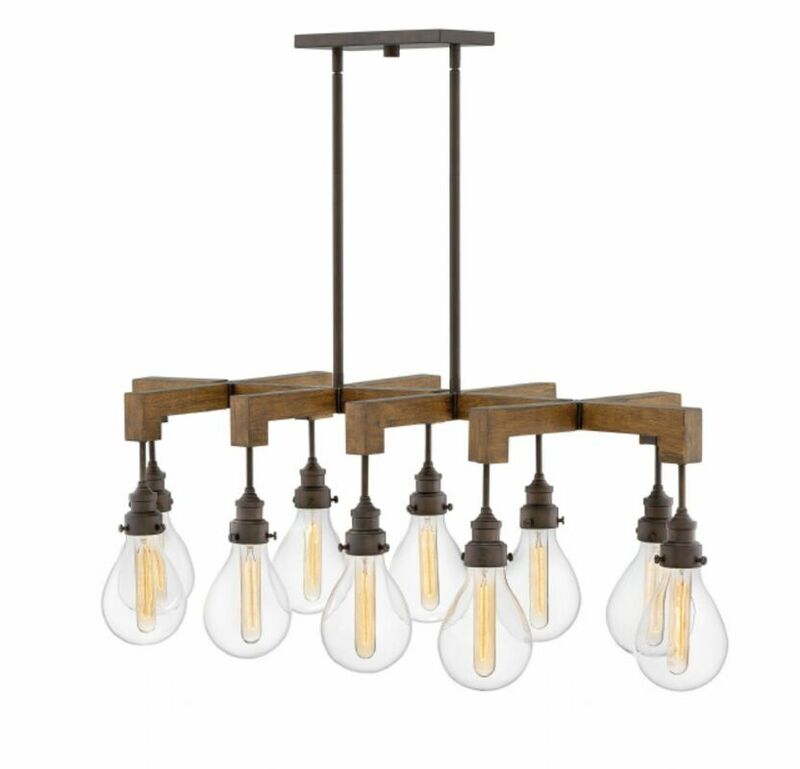 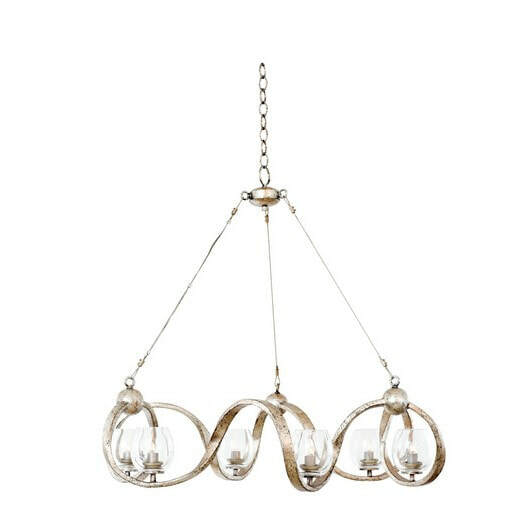 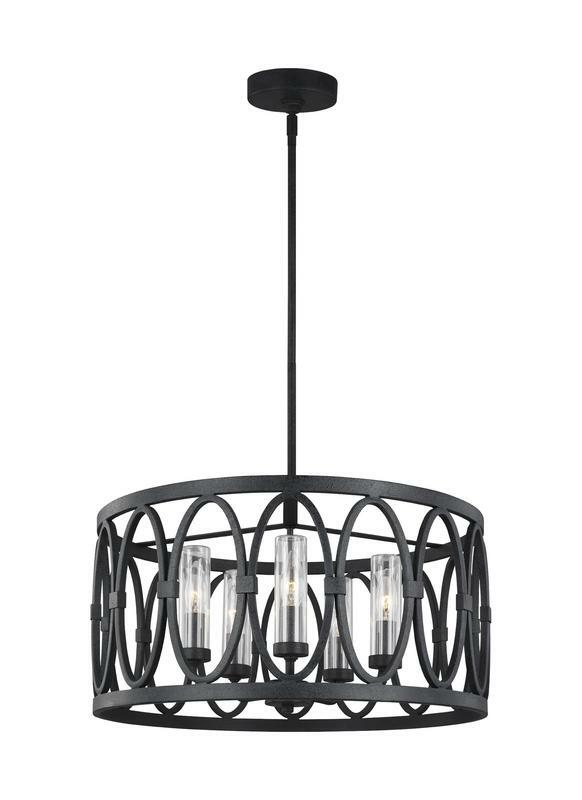 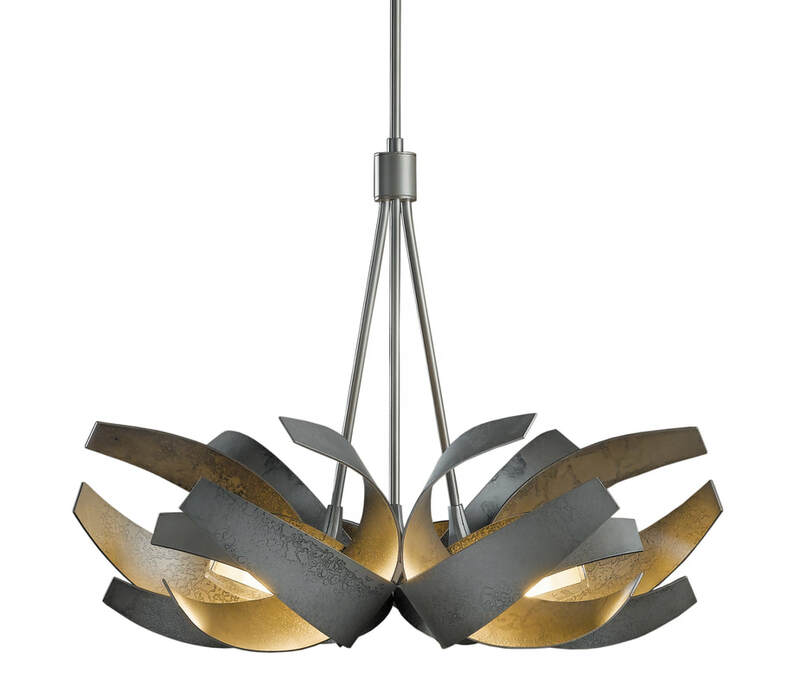 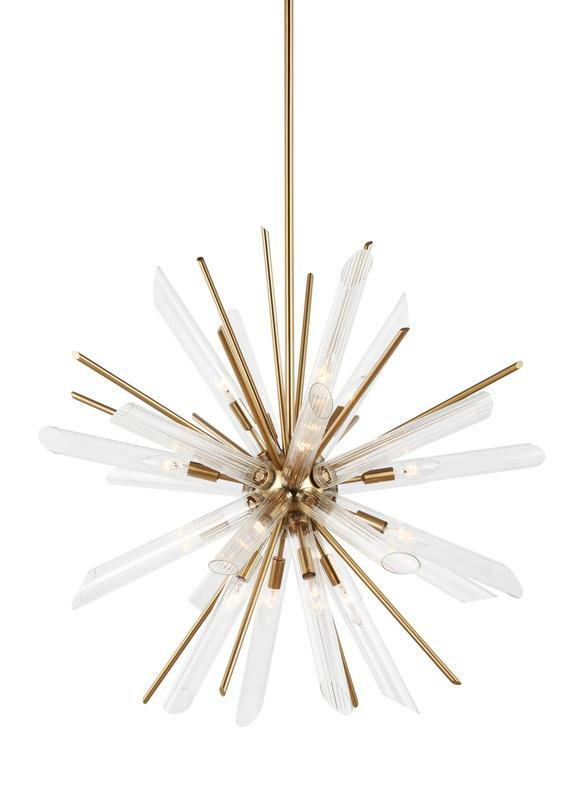 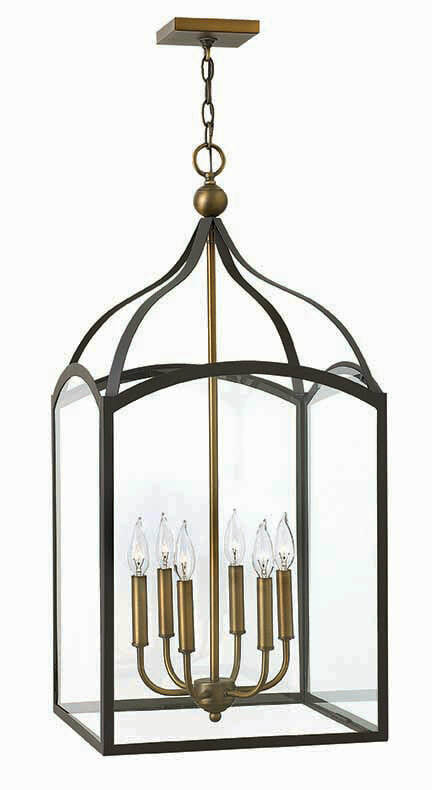 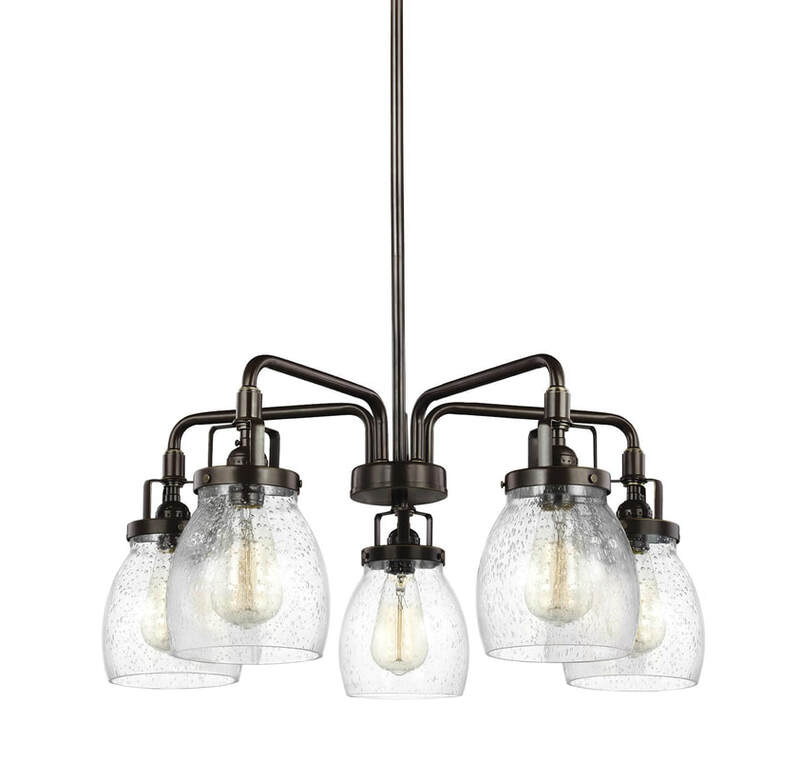 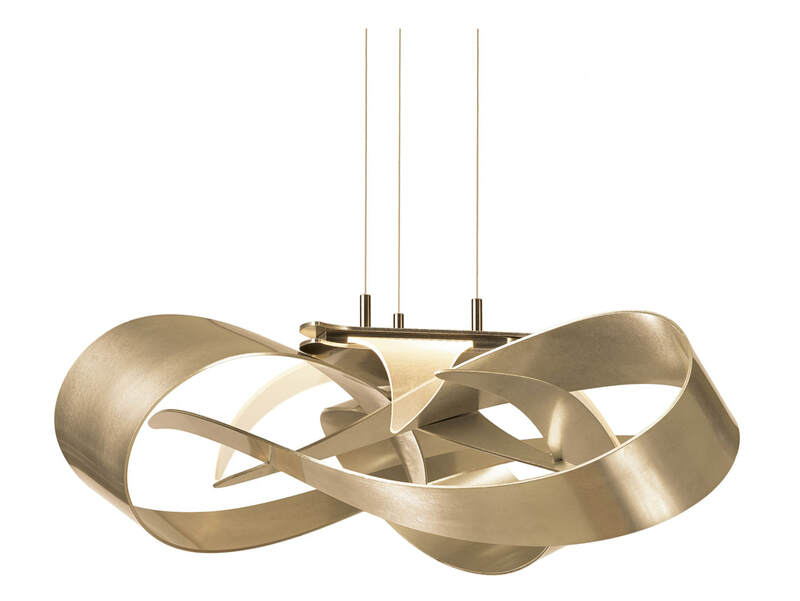 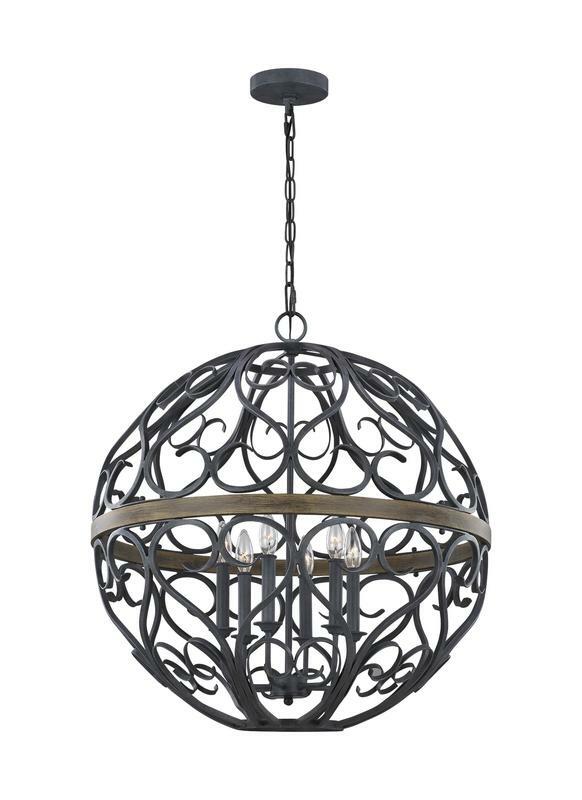 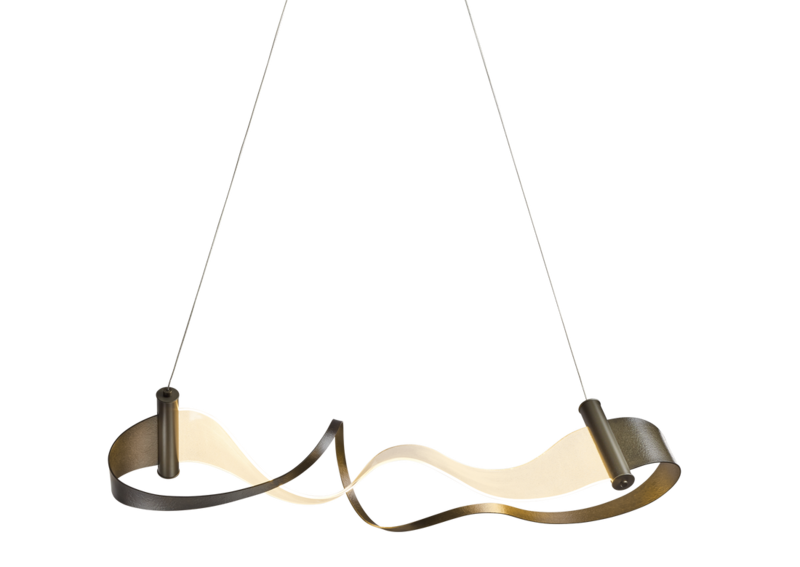 LIGHTING IDEA: When you are hanging a pendant at your entrance, be sure not to overwhelm the room and leave at least 2.2 meters from the fixture to the floor. 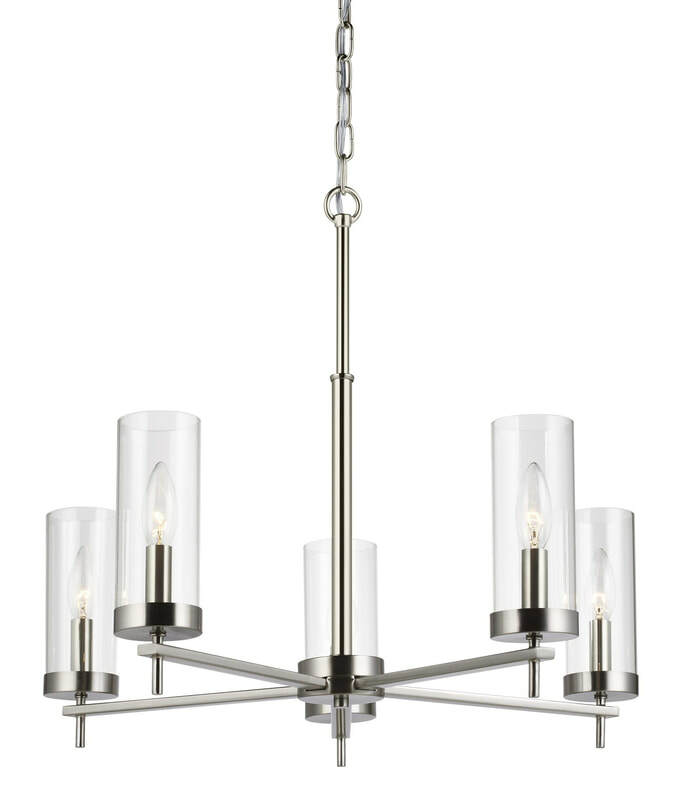 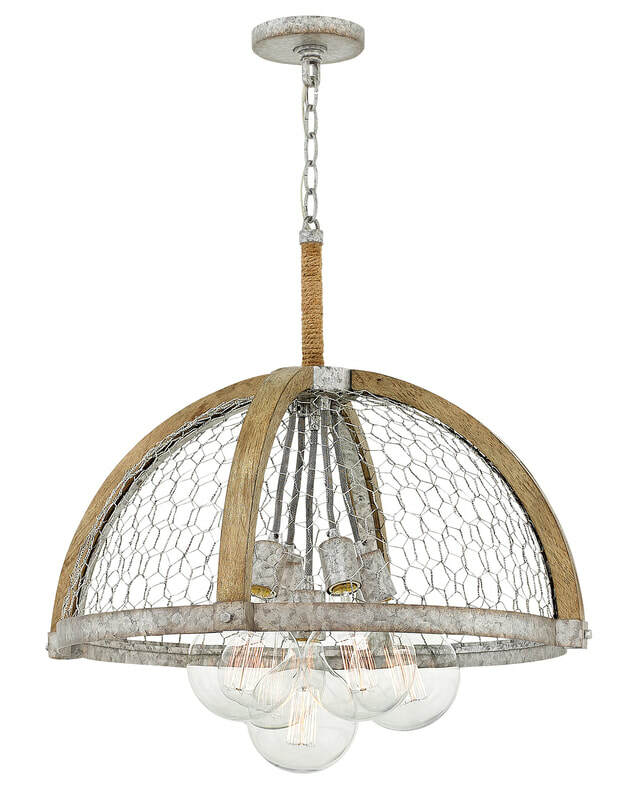 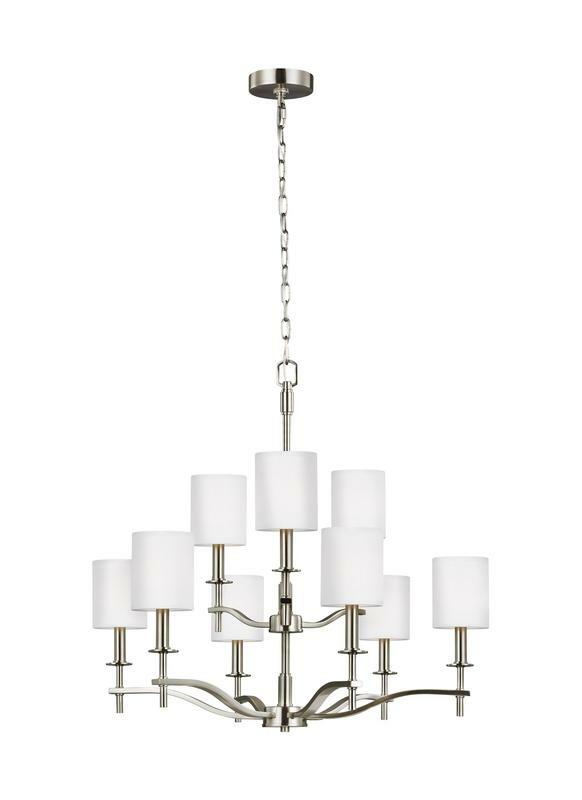 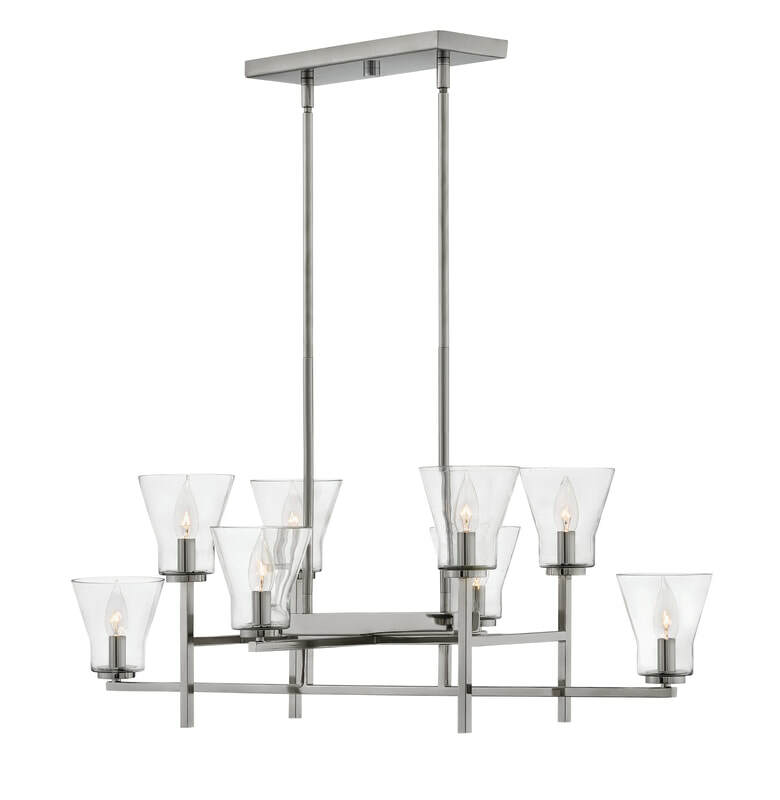 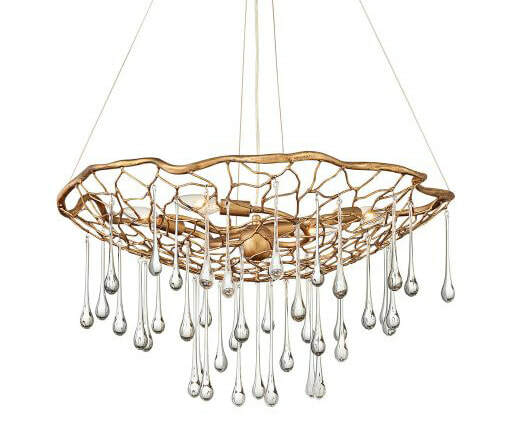 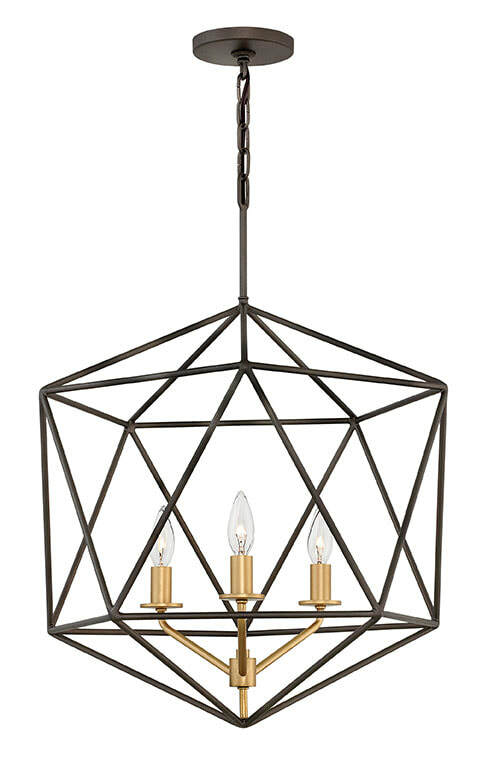 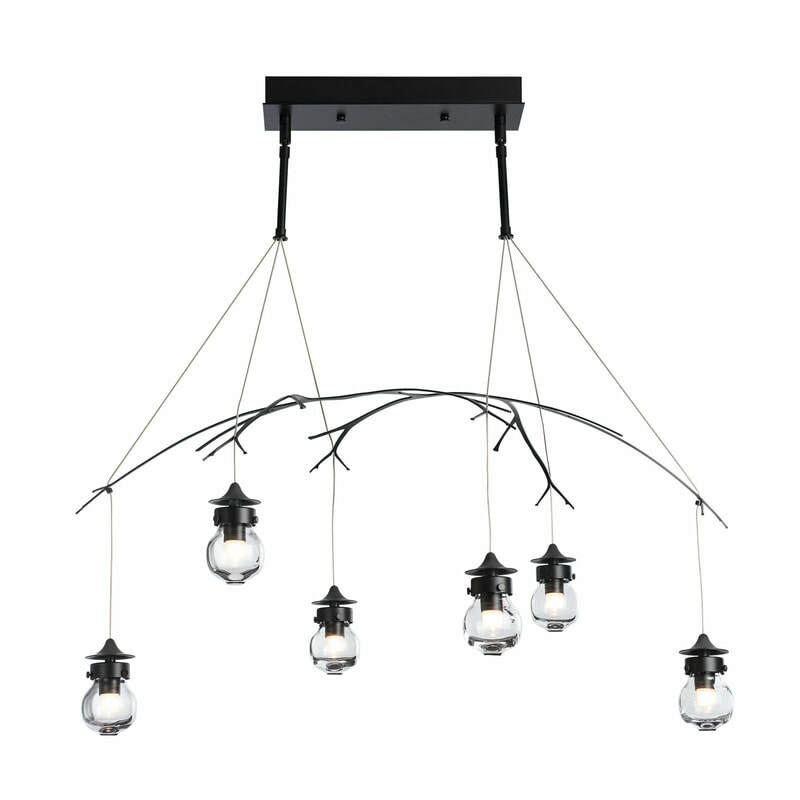 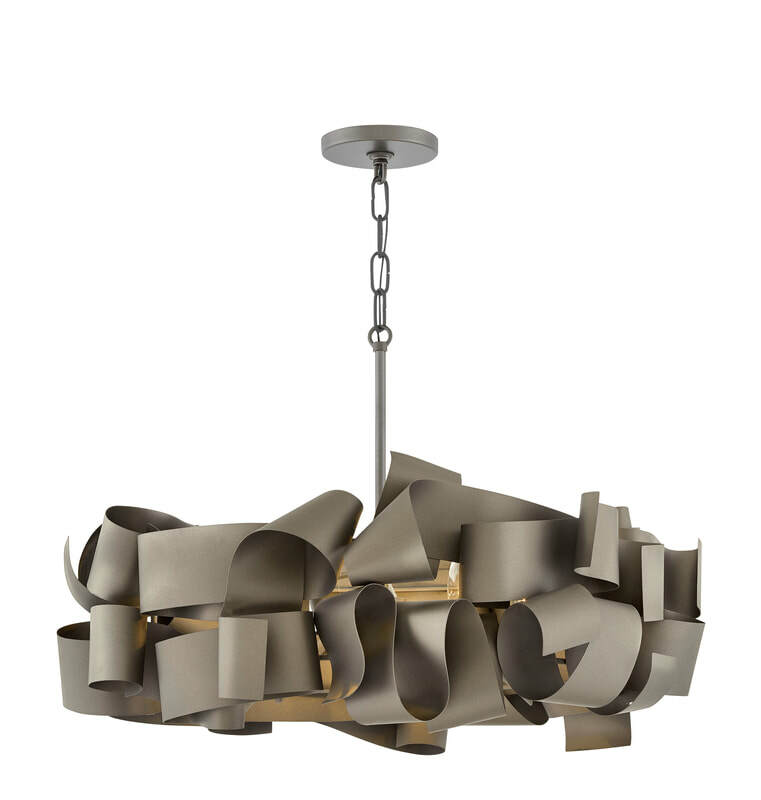 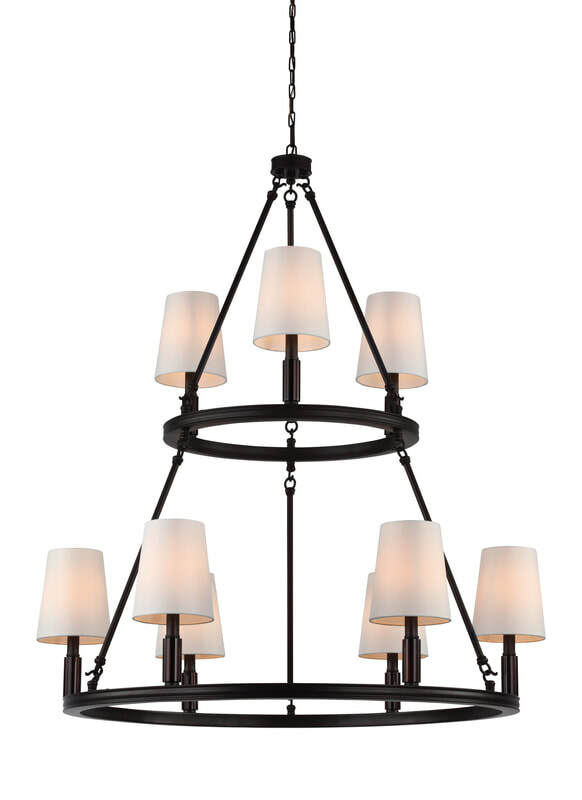 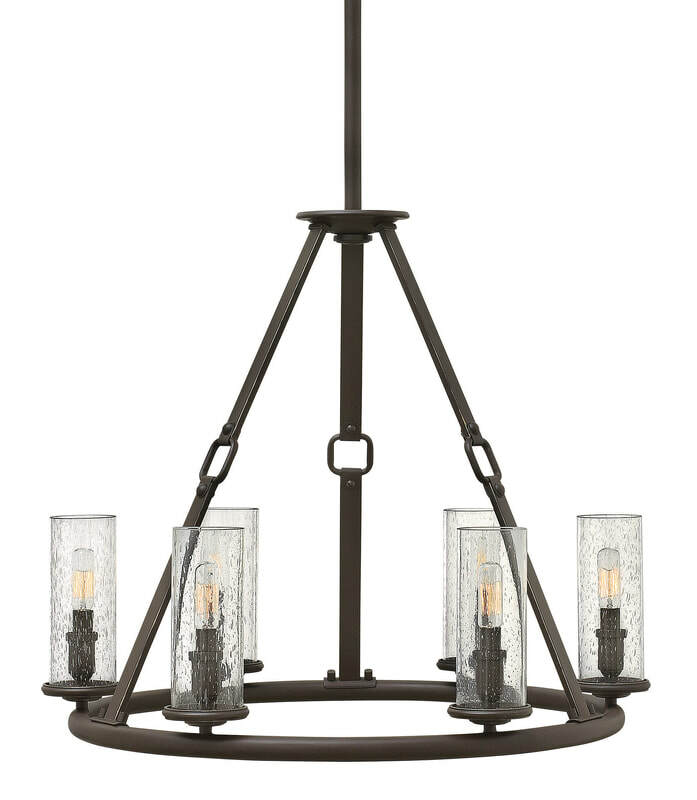 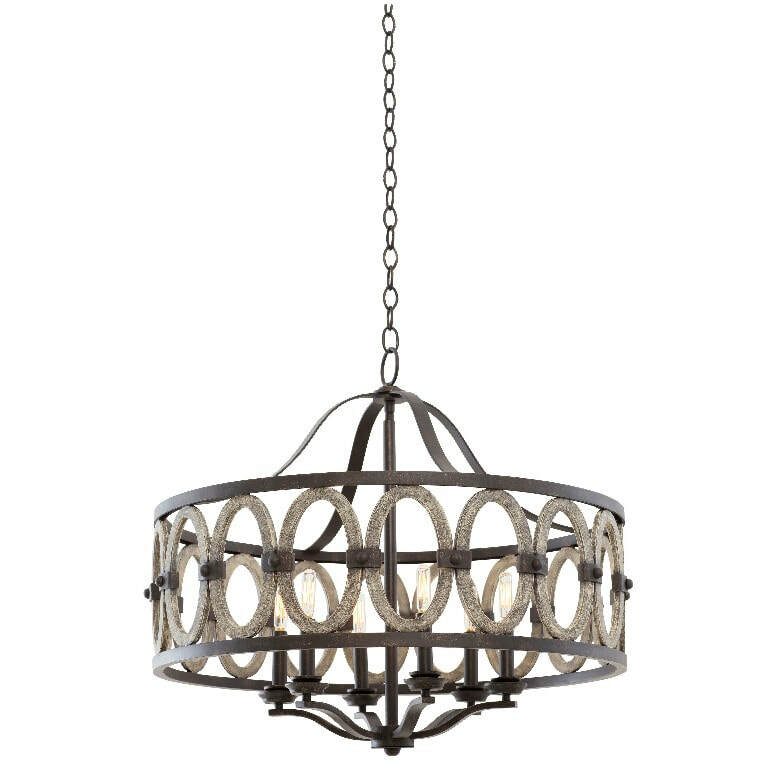 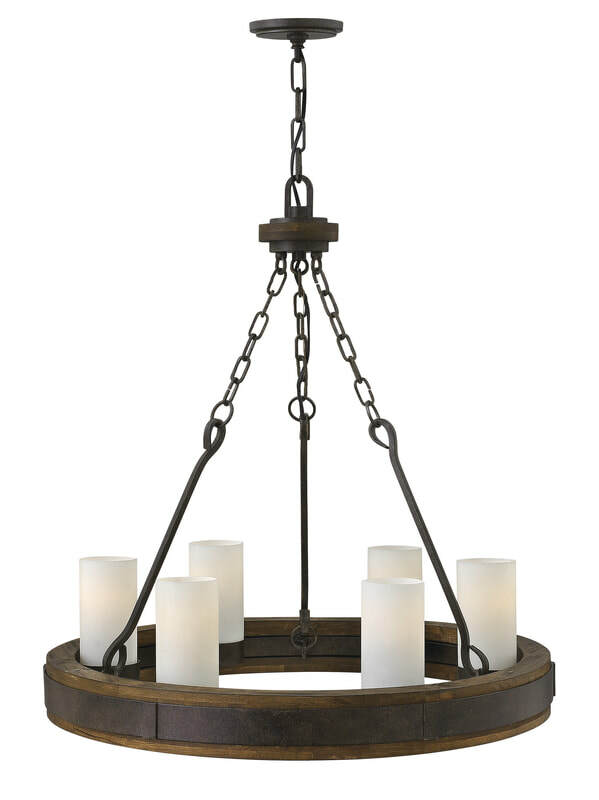 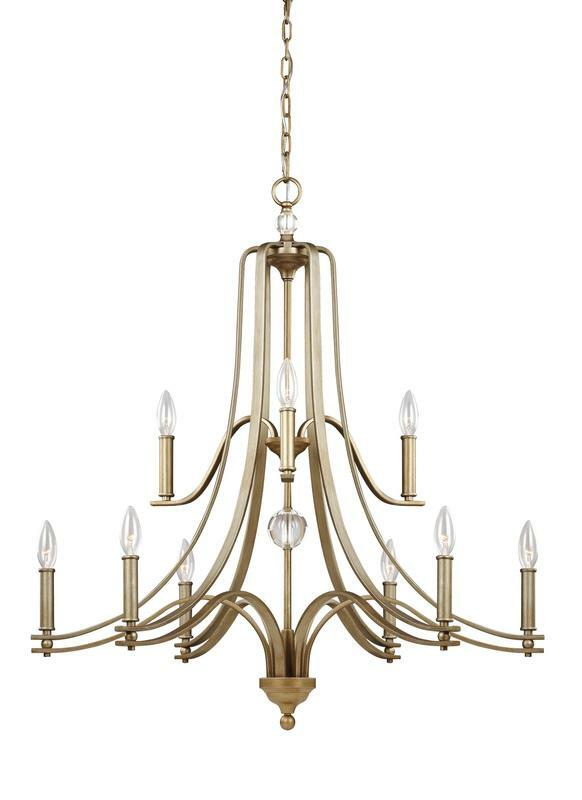 Any chandelier can be the "right" one. 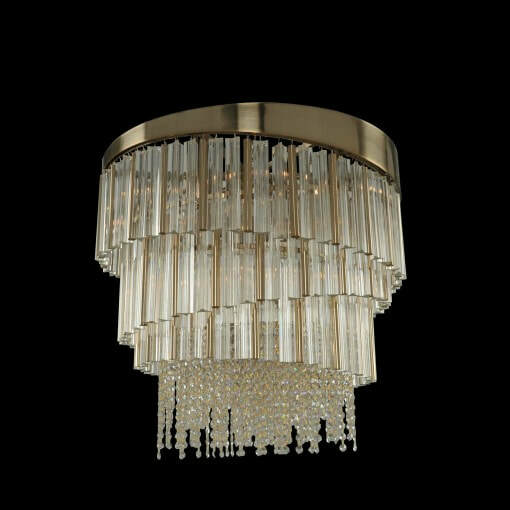 However, if you want the wow-factor, you will carefully select the best option to match your space, texture, lighting needs and look. 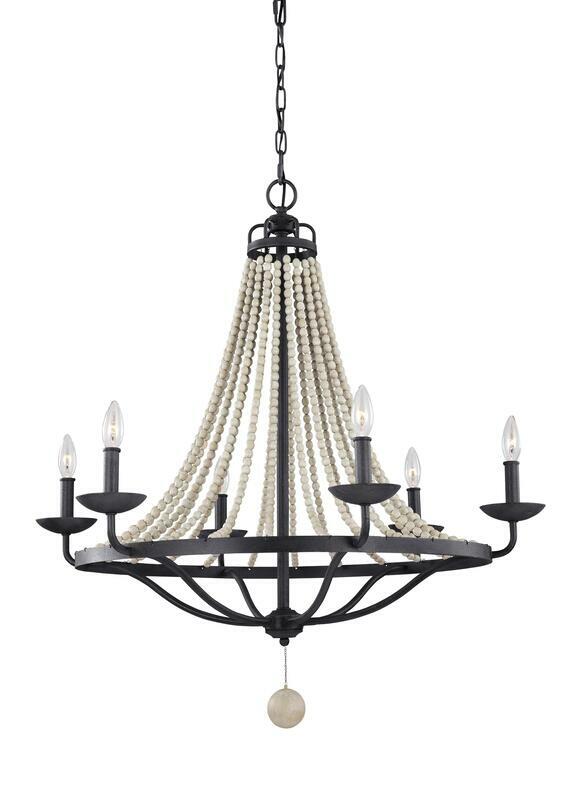 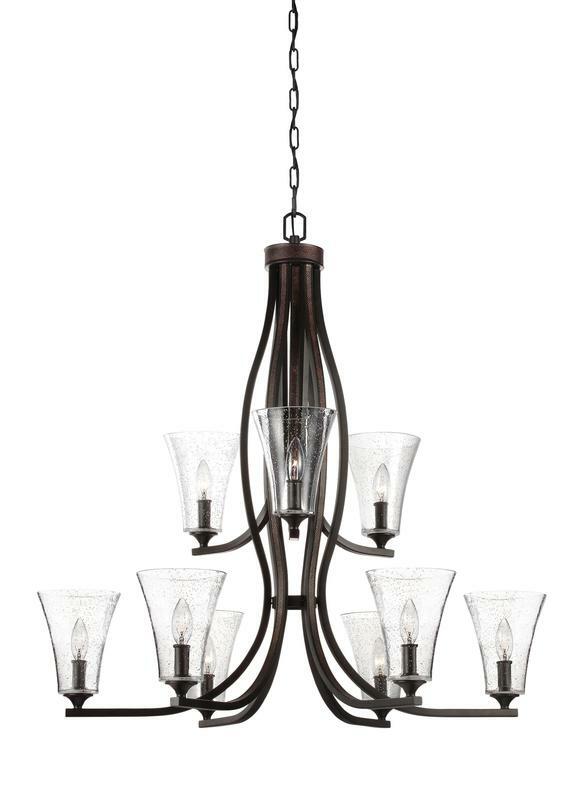 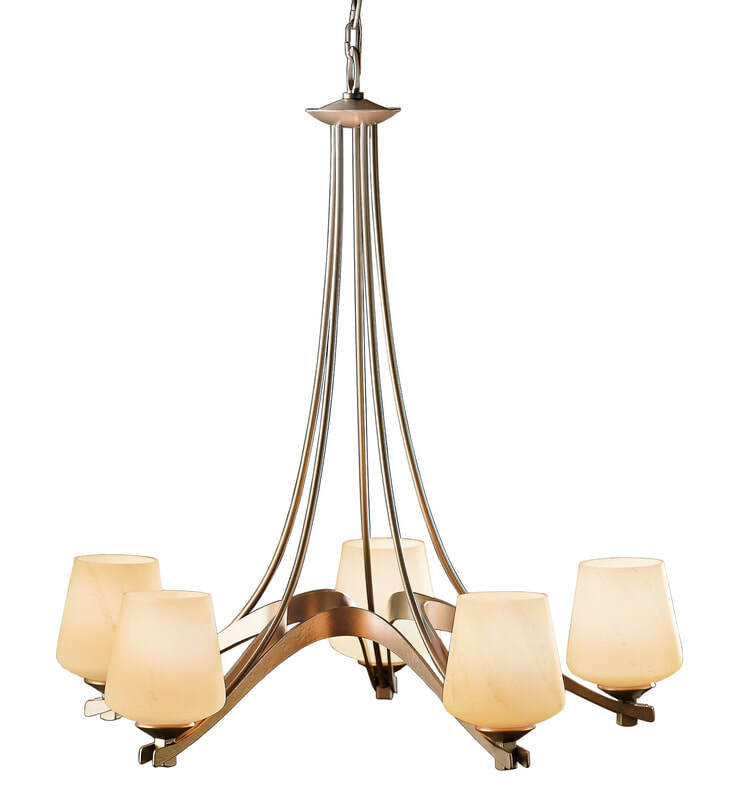 To size a chandelier for your dining room, or to be the focal point of your space, measure the length and width or the room and add those figures together. 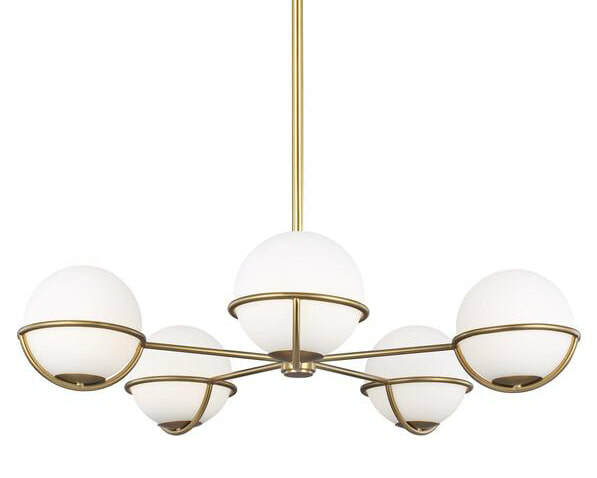 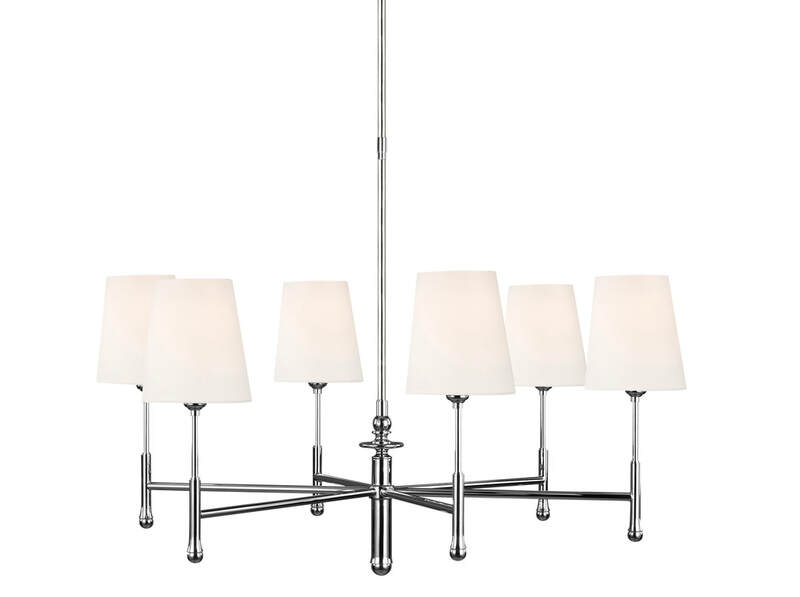 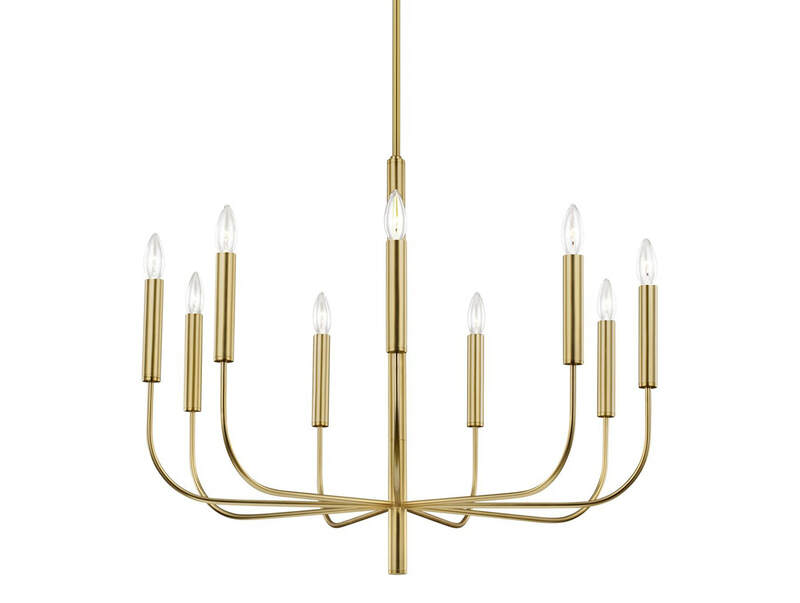 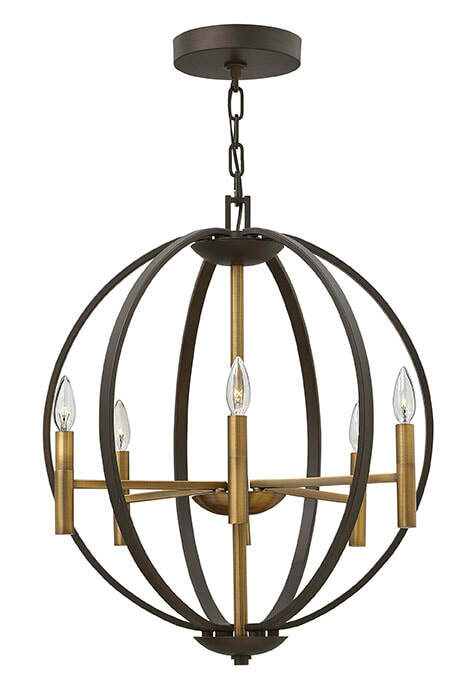 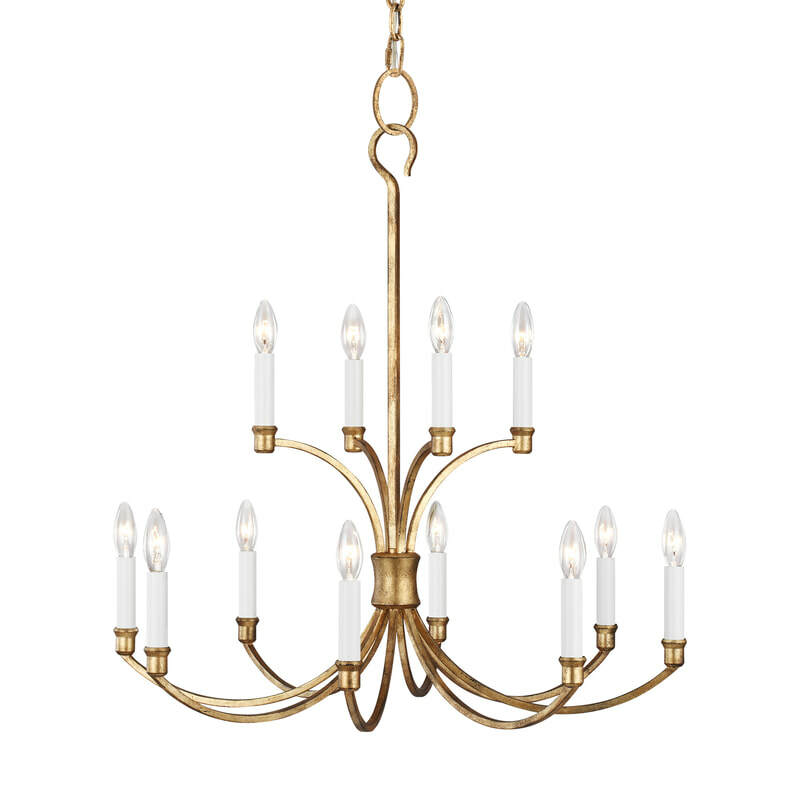 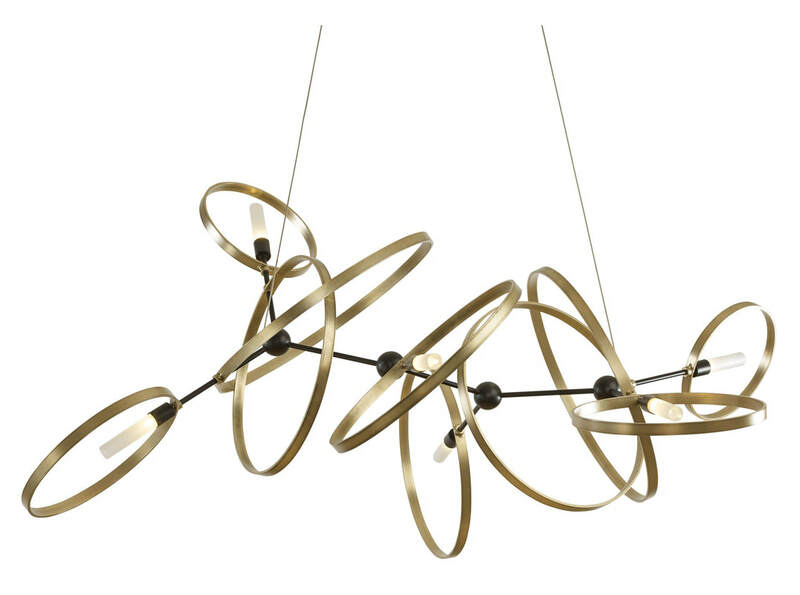 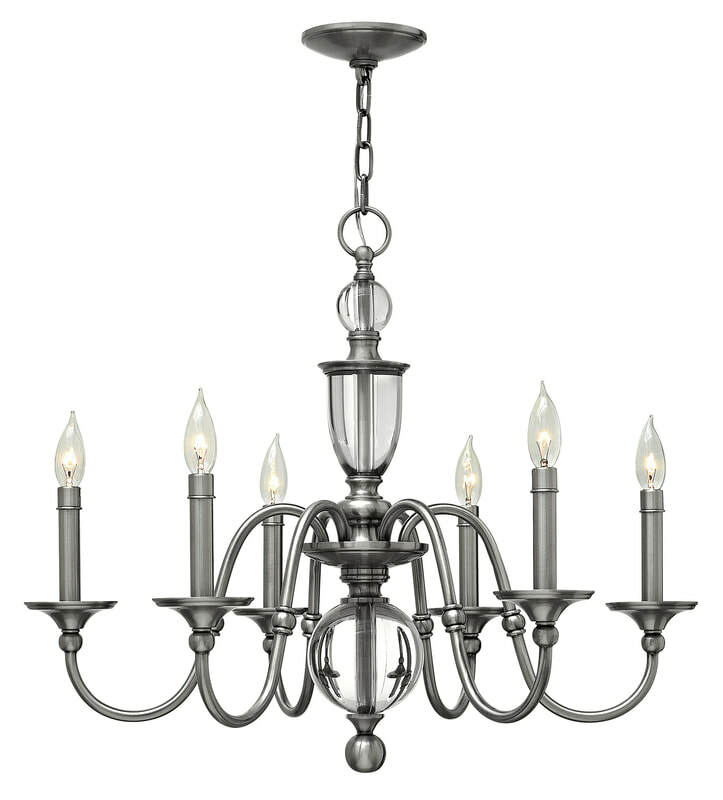 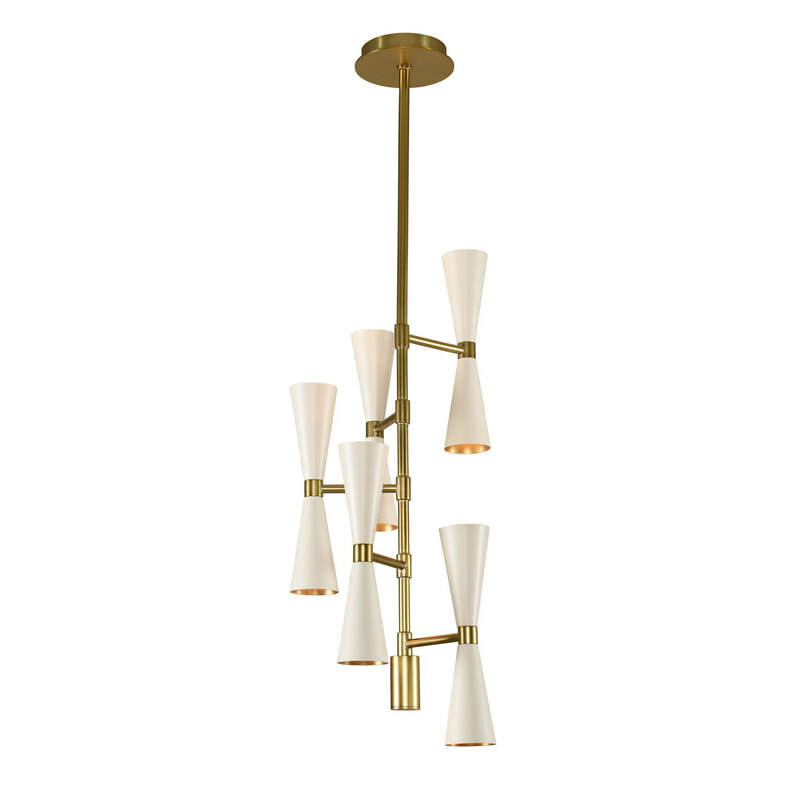 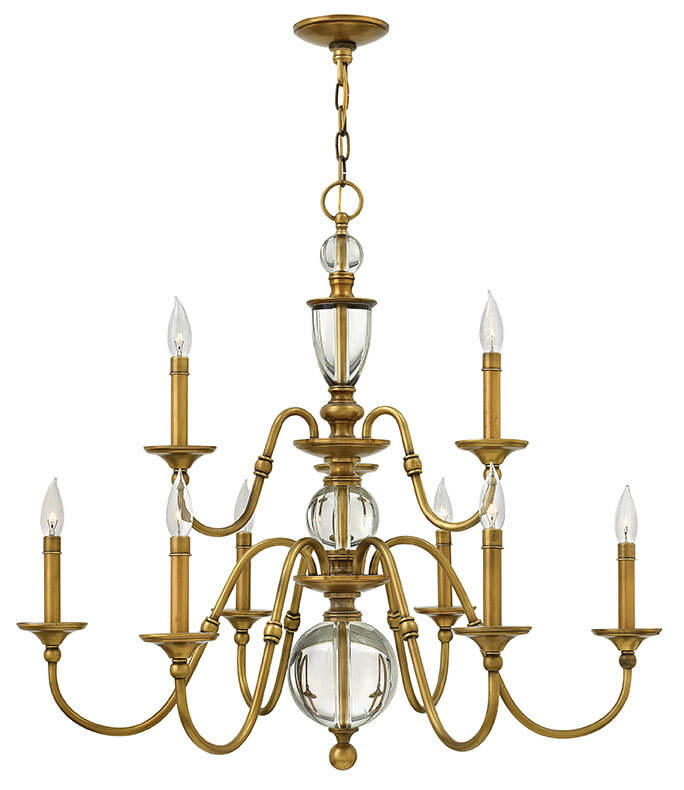 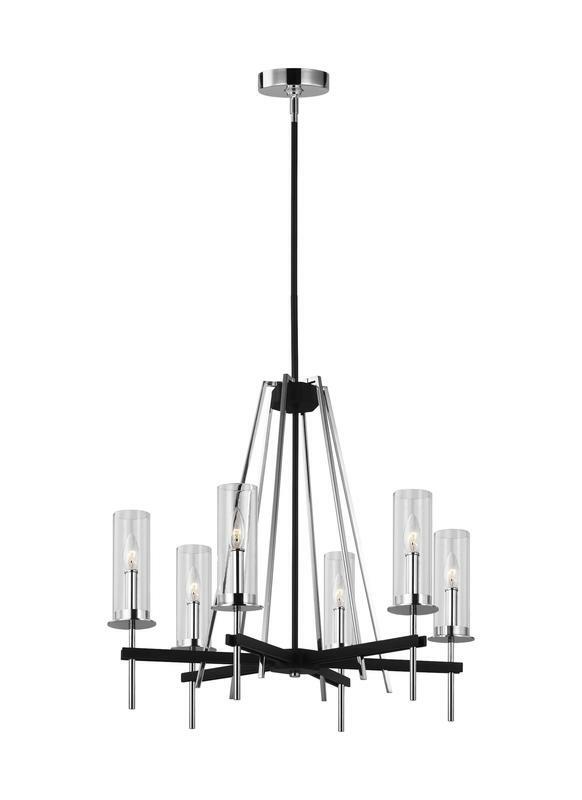 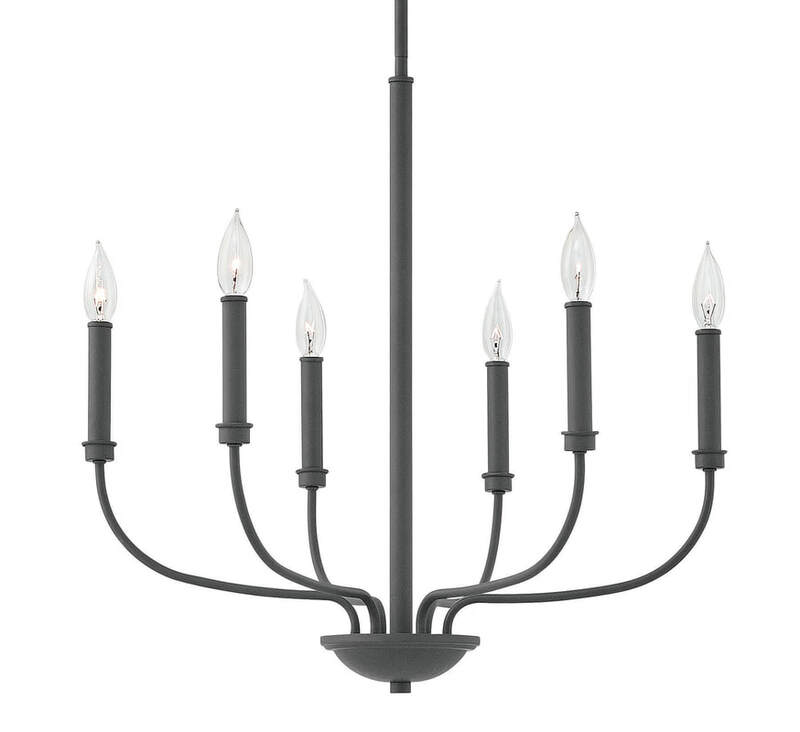 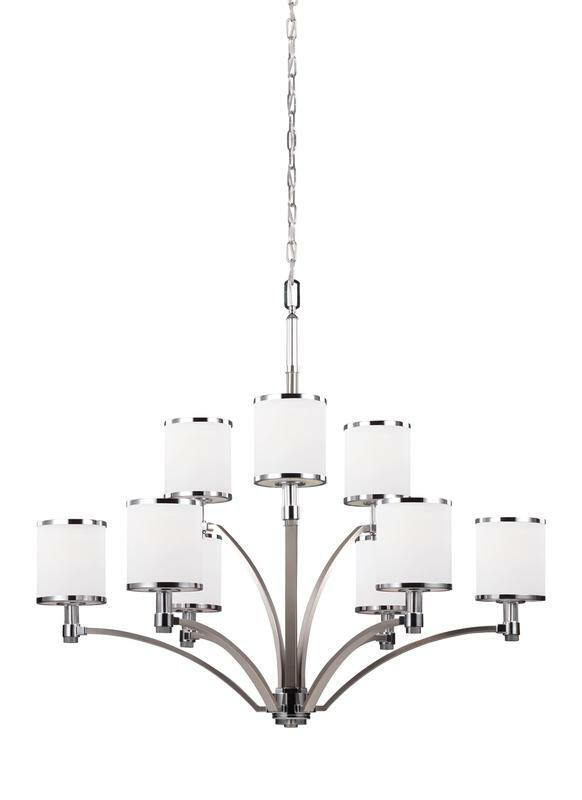 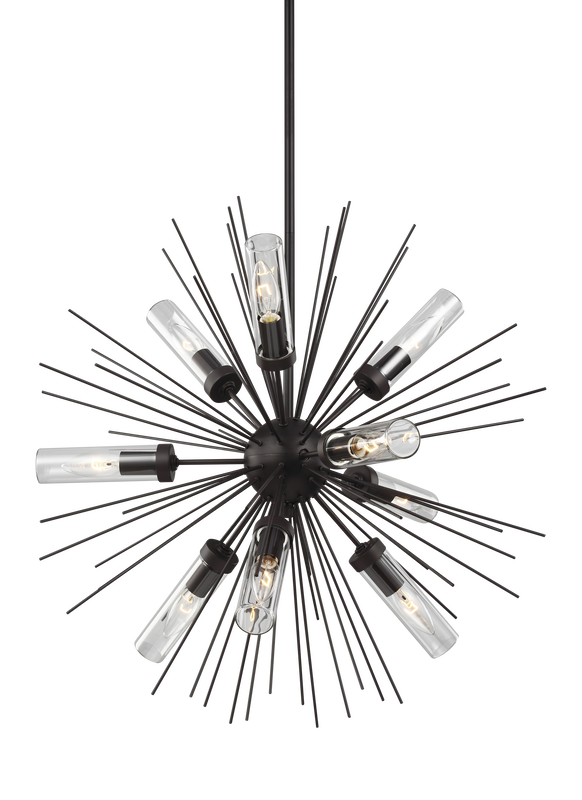 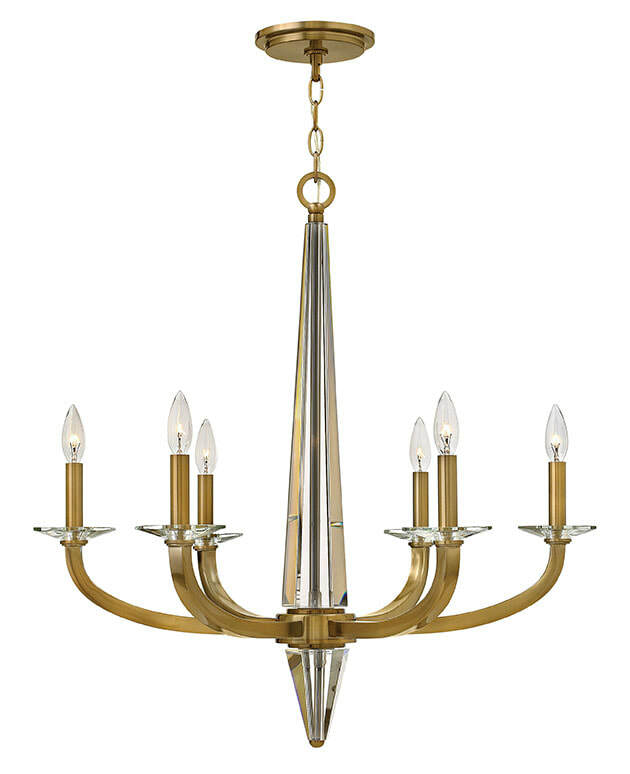 The sum, multiplied by 83, will equal the diameter in millimeters for the chandelier. 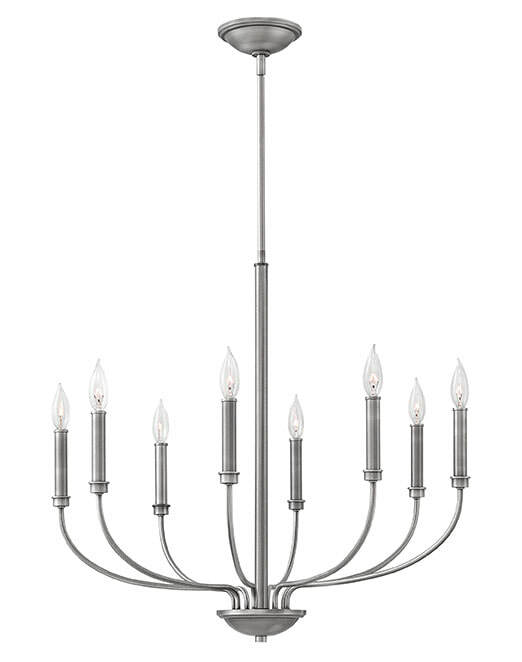 Use this only as a guideline. 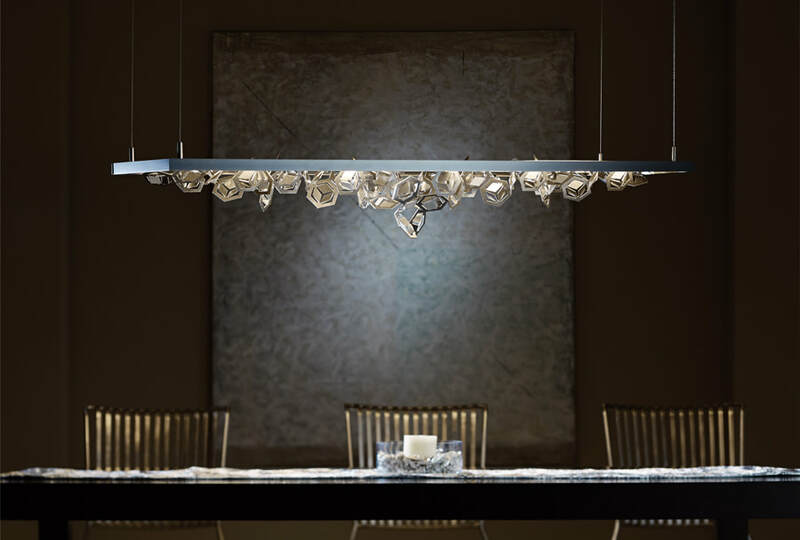 Should your dining table only take up a small proportion of a larger room, another rule is that the length of your chandelier should be about three-quarters of the dining table.